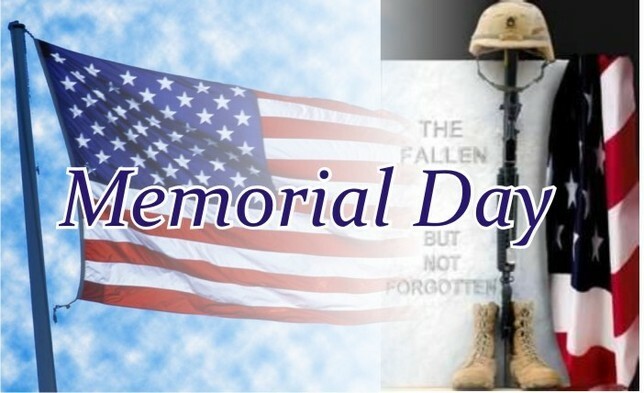 Thank you to those who serve and those who have made the ultimate sacrifice. We have chosen 2 soldiers to honor today, both classmates of Matt’s at USMA, 1 LT. Dimitri del Castillo and 1LT. Darren Hidalgo. You have the choice to do one or the other, or you may do both. If you choose to do both, please be ready to start at 9:00am. U.S. Army First Lieutenant Dimitri Del Castillo, 24, of Tampa, FL, assigned to the 2nd Battalion, 35th Infantry Regiment, 3rd Brigade Combat Team, 25th Infantry Division, based in Schofield Barracks, HI, died on June 25, 2011, in Kunar province, Afghanistan, from wounds suffered when enemy forces attacked his unit with small arms fire. He is survived by his wife Katie, his parents Mr. and Mrs. Carlos E. Del Castillo, his brother Carlos Andres and sister Anna. U.S. Army First Lieutenant Daren M. Hidalgo, 24, of Waukesha, WI, assigned to 3rd Squadron, 2nd Stryker Cavalry Regiment, based in Vilseck, Germany, died on February 20, 2011, in Kandahar province, Afghanistan, from wounds suffered when insurgents attacked his unit with an improvised explosive device. Two weeks prior to his death, he was hit by an earlier improvised explosive device. Despite his injuries, he stayed in country and on patrols rather than return home. He is survived by his father Jorge, mother Andrea, brothers Miles and Jared, and sister Carmen.